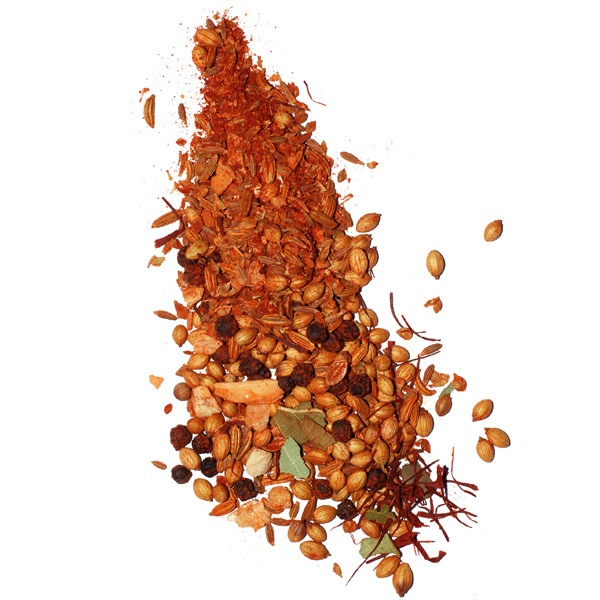 Our Portuguese grilled chicken spices are not just for chicken. 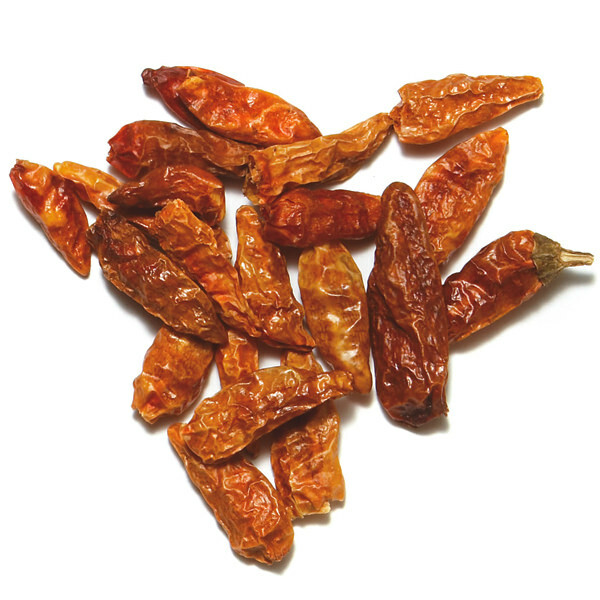 Blazing hot African chiles from Madagascar are the main ingredients of this blend. 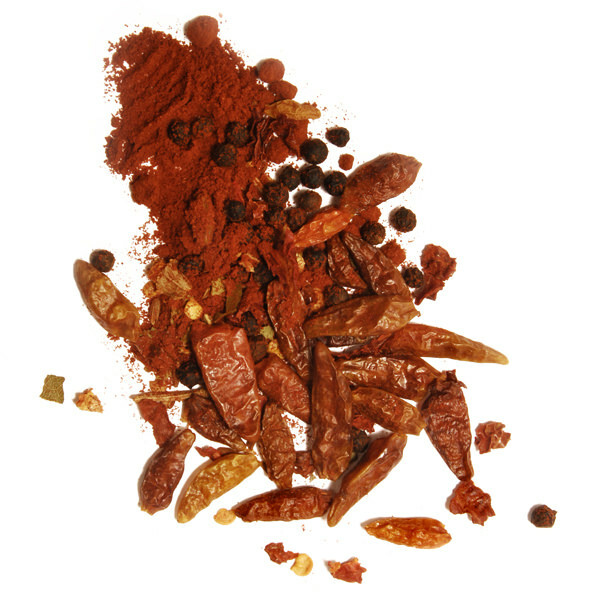 Peri-Peri Spice Blend combines chilies with a hint of bay leaf and smoked paprika. Combine Peri-Peri Spice Blend with wine vinegar, lots of garlic and olive oil to make a marinade for any grilled recipe. Ingredients: chili, pepper, smoked paprika, cumin, bay leaf.